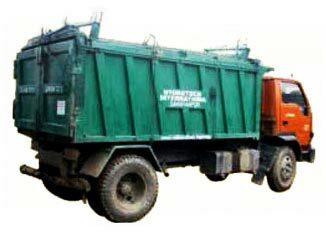 We offer Haulage Tipper Truck that is manufactured in compliance with industry quality standards. 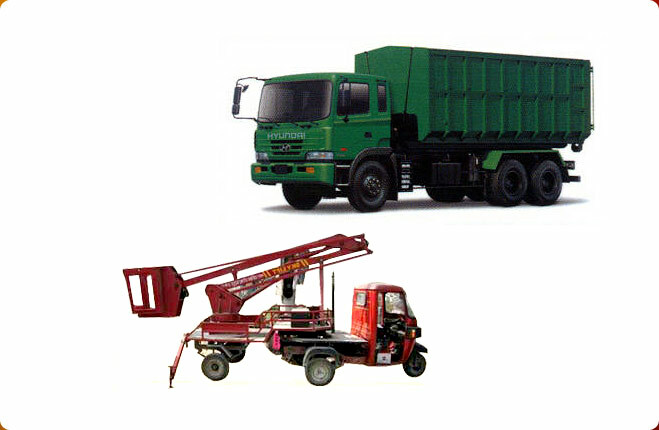 Manufactured with the use of quality raw materials, the Tipper Trucks are made for the disposal of the garbage. Easy to operate and maintain, the truck withstands heavy duty operations and offers longer service life. 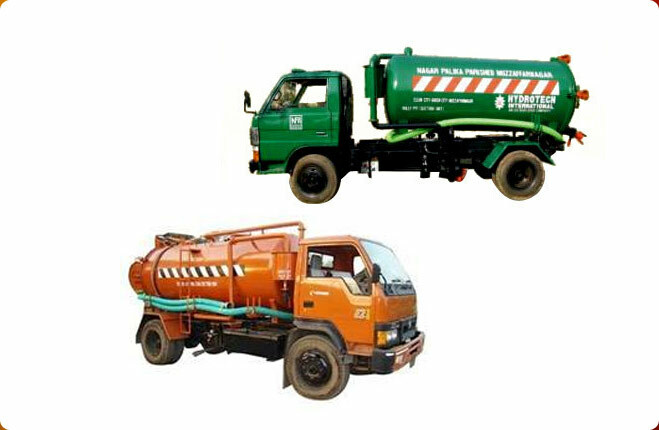 Haulage Tipper Truck can be availed from us by the clients in varied forms at cost effective prices.